Anytime Garage Door Repair Omaha NE – We are a one-stop shop for all your garage door repair needs at Garage Door Repair Omaha NE. 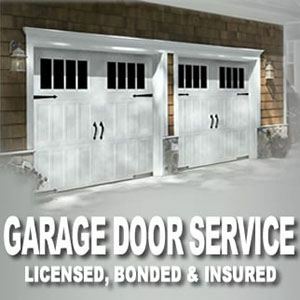 Garage Door Repair Omaha is the premier garage door service in Omaha, NE. 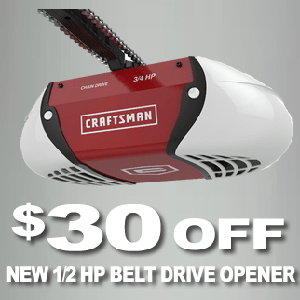 When you need a garage door repair service, make sure you use the best, Garage Door Repair Omaha NE. We have a team of garage door repair service technicians who are able to solve any of your garage door problems. Many of the garage door repair issues are extremely dangerous to try and fix yourself without the proper tools or skillset. If you are not sure about how to approach the garage door repair job or don’t have the tools please do not try to do the job of repairing yourself and call Garage Door Repair Omaha NE, and we will send one of our service technicians who are highly-trained in doing so. Each and everyone of our garage door repair technicians drives a fully stocked truck to provide with the fastest service possible. Every garage door repair service we perform here in Garage Door Repair Omaha NE begins with a full garage door inspection. After the garage door inspection, our professional garage door repair technician will go over the findings with you and will discuss the garage door repair options. 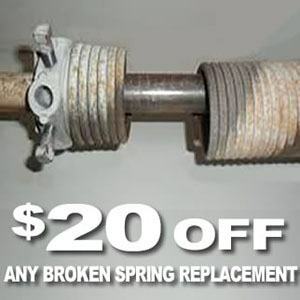 Every garage door repair pricing is based of $85 flat rate for labor* (* weekend, nights, holidays, garage door installation, garage door opener installation, commercial jobs and after hours rate may be higher) and parts if any are needed would be extra. Omaha NE, Bellevue NE, Papillion NE, Council Bluffs IA, Lincoln NE, Fremont NE, La Vista NE, Chalco NE, Gretna NE, Plattsmouth NE, Valley NE, Ralston NE, Bennington, NE, Ashland NE, Boys Town NE, Waterloo NE, Louisville NE, Hooper, NE, Springfield, NE, Scribner NE, Arlington, NE, Blair NE, Sidney IA, Glenwood IA, Bennington NE, Weeping Water NE, Farragut, IA, Shenandoah IA, Nebraska City NE, Murray NE, Yutan NE, Fort Calhoun NE and many more.